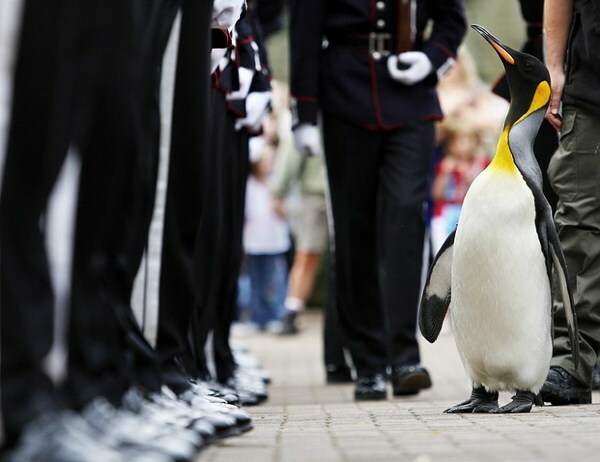 Drawing a polite veil over that, Darren McGarry, animal collection manager at the zoo, said afterwards: "It went extremely well and we are delighted that the Norwegian Guard honoured Nils Olav with a knighthood. "We all enjoyed the occasion and Nils was a perfect penguin throughout." British Major General Euan Loudon officiated at the ceremony. 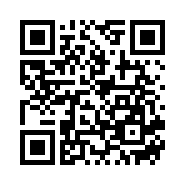 Mr McGarry, added: "Nils always recognises the Norwegian guardsmen when they come to visit him. "He loves the attention he receives at the ceremony and takes his time inspecting the troops." Nils has also received medals for long service and had a 4ft bronze statue built in his honour. 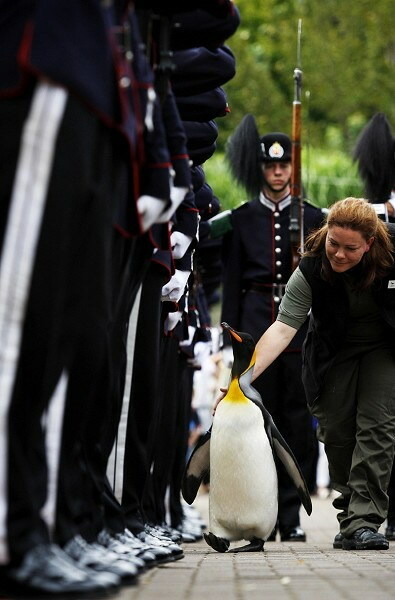 Guardsman Captain Rune Wiik said: "We are extremely proud of Nils Olav and pleased that an enduring part of the Royal Guard is resident in Scotland helping to further strengthen ties between our two countries." 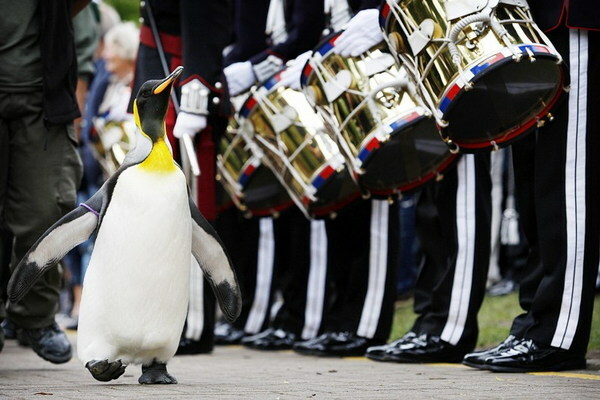 However, the penguin honoured on Friday is unfortunately not the original Nils Olav. He died in the 1980s and was replaced by a two-year-old penguin at the Zoo. 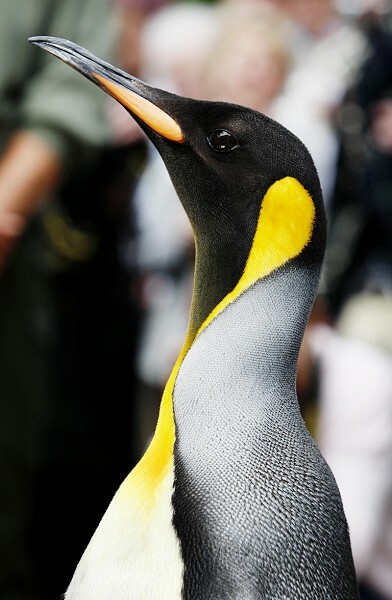 Norway presented the zoo with its first king penguin in 1913, the year of its opening. David Windmill, chief executive of the Royal Zoological Society of Scotland, the charity that owns Edinburgh Zoo, said: "We have a long-standing history with the Norwegian King's Guard and it is something we are extremely proud of."